The YHW 60 TU is a thermally broken hurricane impact- resistant system that builds on YKK AP’s line of versatile wall solutions for mixed use buildings. 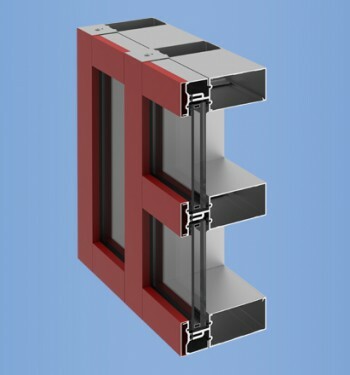 The glass plane is set to the front to maximize thermal performance and accommodates up to 1-5/16” glazing infill. Fast, efficient installation is achieved by using the same system for impact glazing on lower floors and the non-impact glazing on upper levels. 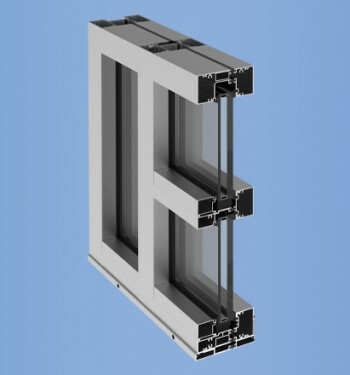 Screw spline assembly and two piece mullions facilitate pre-glazing or inside glazing at the jobsite.